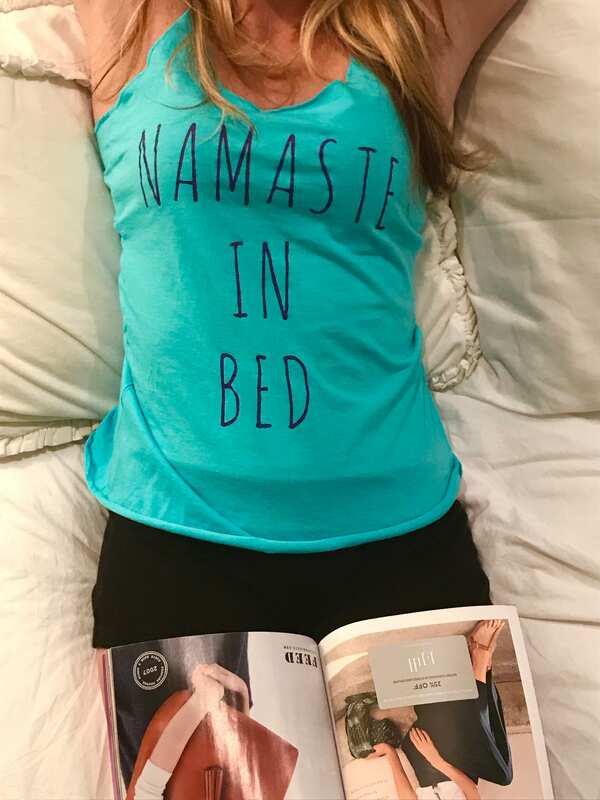 Namaste In Bed !!! YessssPlease !!!! 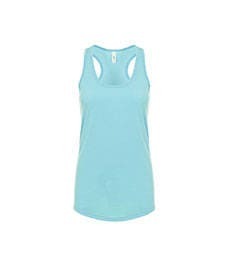 60% combed ringspun cotton and 40% polyester lightweight jersey. Please check size measurements below. All items are printed to order. Please email with any questions.